Welcome to Karyn Koller Hair Replacement and Design. Since 1981, Karyn Koller has been a staple in serving North Texas men and women in hair design, hair styling, hair extensions as well as hair replacement. 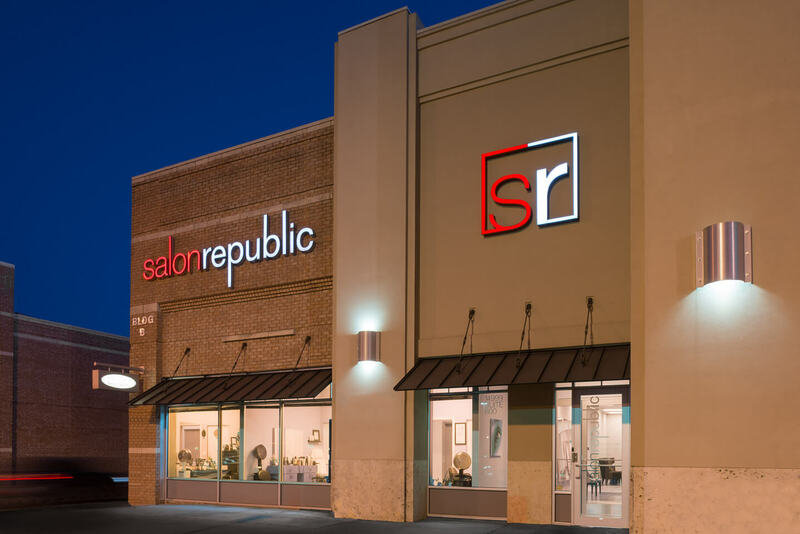 Based at Salon Republic’s convenient location at 14999 Preston Rd Suite #136 in Dallas, TX, Karyn services men and women to provide complete hair design including cut, and style. In addition, Karyn specializes in non-surgical hair replacement solutions, hair pieces for women and men suffering hair loss or thinning hair. Karyn Koller Hair Replacement & Design provides various services for both men and women.